Indoor Air Quality | VANKLEEF HEATING AND AIR CONDITIONING , INC.
Do you find yourself this time of year itching your eyes, feeling stuffy inside ,or sneezing each time your walk outside? In the Louisville area, this is a particularly difficult season for allergies including dust, pollen and mold. But did you realize that these particular allergens can also be a prominent problem inside your home? If you find yourself more tired, itchy, and irritated, you can help to improve your overall allergy symptoms and your overall health with a few basic improvements. Dehumidifiers – Sometimes the air in our homes can be overly damp due to leaking pipes or wet concrete basement floors. Dampness can promote mold and dust mite population. Dehumidifiers help alleviate the extra humidity in the air. Humidifiers -Just as you do not want the air at home to be too humid, you also don’t want it to be too dry, which is the tendency this time of year. Overly dry air is irritating to the lungs and can spread dust particles and pet dander that don’t have humidity to weigh them down. Another simple step to help add humidity to the air is to leave out a clean bowl of water or a fresh vase of flowers. 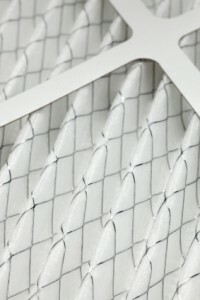 HEPA filters – These filters added to your furnace help re-circulate, clean and dehumidify the air all at once. 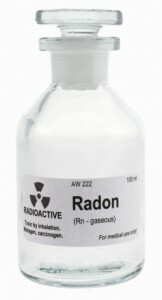 They also help to trap smaller allergen particles before they hit the air we breathe. Also remember not to sleep with the windows open which brings in more unfiltered allergens from the outdoors. Use exhaust fans to reduce moisture levels that may come from cooking, showers or clothes dryers. Other helpful ways to eliminate harmful allergens without spending a penny include: not smoking inside the house, remove all particle board furniture which is made with formaldehyde which is a toxic substance and eliminate any carpeting you can. Carpets collect dust and dander. Tackle your allergies from the inside out and eliminate harmful items that put you at higher risk. By making a few minor adjustments in the equipment of your furnace, you can breathe a sigh of relief with cleaner air inside your home. Ahhh, breathing in a breath of fresh air. Its refreshing. Its even invigorating to take in the crispness of a beautiful day and be filled with energy. But what if the clean air we breathe was replaced by dirty, dusty, contaminated air that clogged our airway and never got cleaned out? We wouldn’t last long. 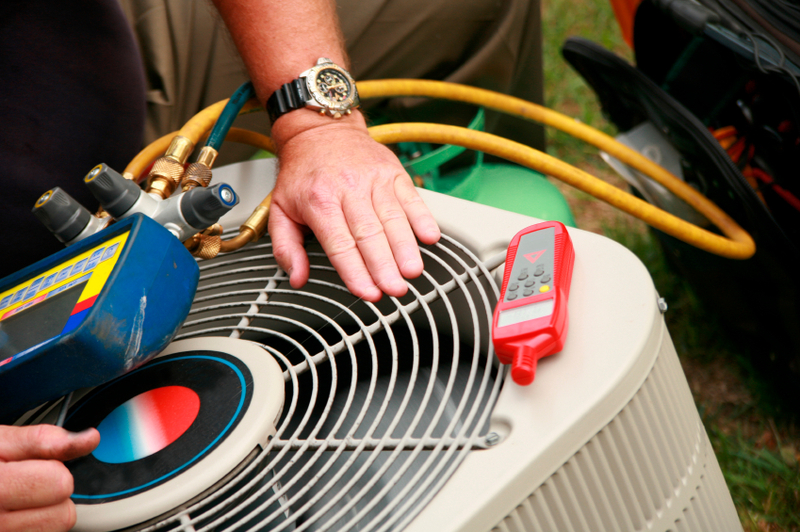 Heating and air conditioning systems operate similarly to that of our own lungs. They take in all the elements in the air and in order to recycle it cleanly, they need attention and maintenance; otherwise, they will just spit back out the impurities they are fed. Air Quality In a six-room home, up to 40 pounds of dust is created annually through every day living. Dander, dust, and chemicals collect and are pulled in through your ductwork and re-circulated 5-7 times a day. Eventually, they collect and compound and what you have lurking in your vents and ductwork is a massive clump of dust and contaminants. As your furnace continues to operate, it must push through these elements that often get sent back into your home. This can cause extreme health problems for people with respiratory issues, autoimmune diseases, and allergies. It also creates a struggle for your system to operate, which leads us to the next reason. Energy Savings The U.S. Department of Energy estimates the 25-40% of energy used for heating and cooling is wasted because it is not used efficiently. Having contaminants clogging your system causes it to work harder to maintain your desired indoor home temperature. Working harder to do its job causes strain on the system and shortens the life of your HVAC unit. Air filters help to a point, but they can’t eliminate everything. Cleaning ductwork places a continuous negative pressure with a vacuum inside the ductwork, which prevents the spreading of contaminants that are present. Fine particles are removed so that they don’t become airborne back into your home. Give your Kentuckiana HVAC a clean bill of health and a breath of fresh air by scheduling your next ductwork cleaning. We can recommend a local company that will keep your air clean and your HVAC system running smoothly.